Property in Lexington SC 29072 is bought and sold daily. JustLexington.com is proud to offer information on these sales as documented by Lexington County. 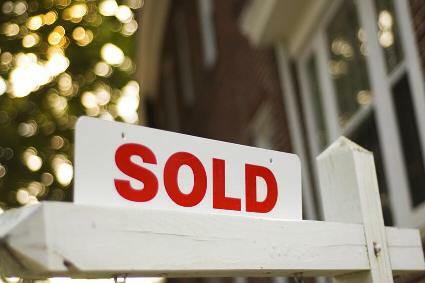 Recent property sales for the 29072 zip code are listed here. The links will take you to the neighborhood page that the address is located within.